A homemade strawberry facial mask is good for an ongoing battle with acne and oily skin. These face mask can easily be prepared at home. The strawberries contain vitamins and salicylic acid which effectively treat and pamper the skin. 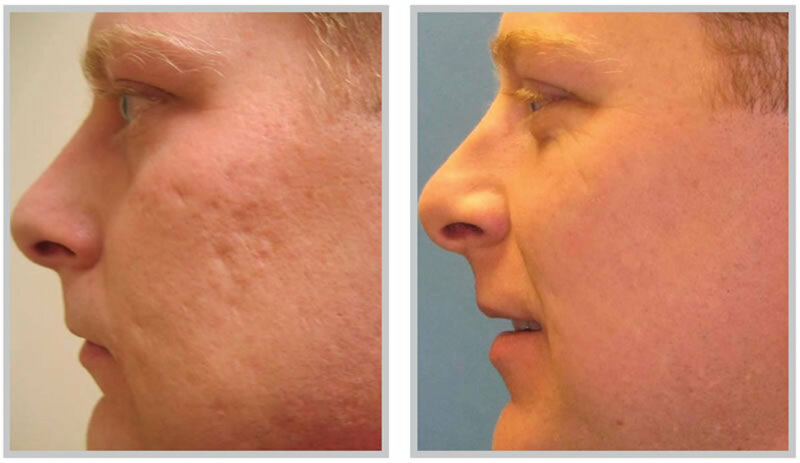 The salicylic acid removes the dead skin cells and tightens the pores. It also brightens the face and makes it shinier and glossy. These face masks refresh the skin, remove the impurities, reduce the swelling/redness and make the skin complexion fair. It is always good to clean the face and neck with fresh water, before applying any facial mask. Remove all cosmetics, creams, lotions etc from the face by using a non-abrasive or a non-aggressive soap. Then pat the skin dry. It is better is to take a hot shower or steam bath to clean and thoroughly open the pores. After applying the strawberry mask, lie down and relax the facial muscles and place a towel under the head and the neck. Place 2 round cucumber slices on your eyes, or 2 used up tea bags, or 2 cotton pads soaked in rose or lavender water. 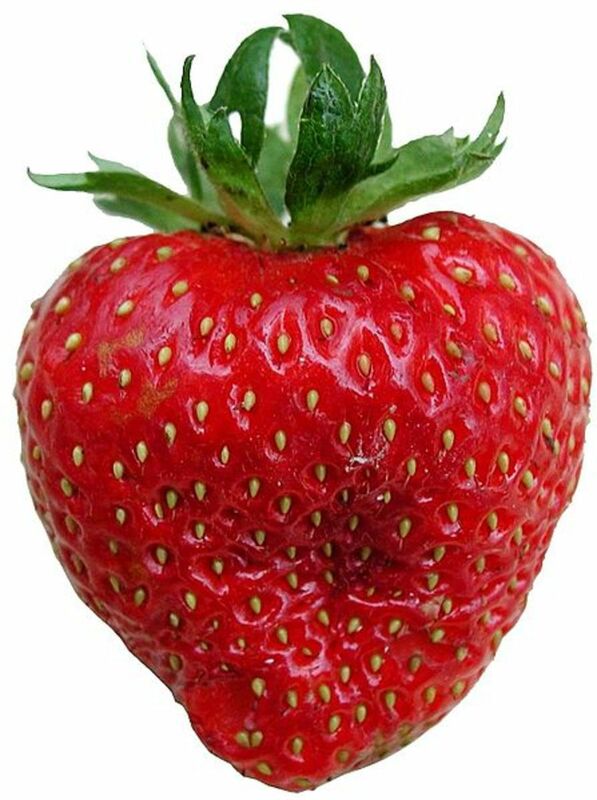 Use the strawberry facial mask twice a week for a longer duration of three to six months, to see the lasting effects. It is the basic strawberry mask which acts as a cleansing and astringent agent. Take enough ripe strawberries and crush them into a paste. Apply this paste gently and evenly on the washed face and neck with fingertips by avoiding the eye area.lie down and relax the facial muscles. Leave the mask on for 15-20 minutes and then wash it off with cold water. Pat dry the skin with a clean towel. Apply this paste gently and evenly on the washed face and neck with fingertips by avoiding the eye area.lie down and relax the facial muscles. Leave the mask on for 15-20 minutes and then wash it off with cold water. Pat dry the skin with a clean towel. 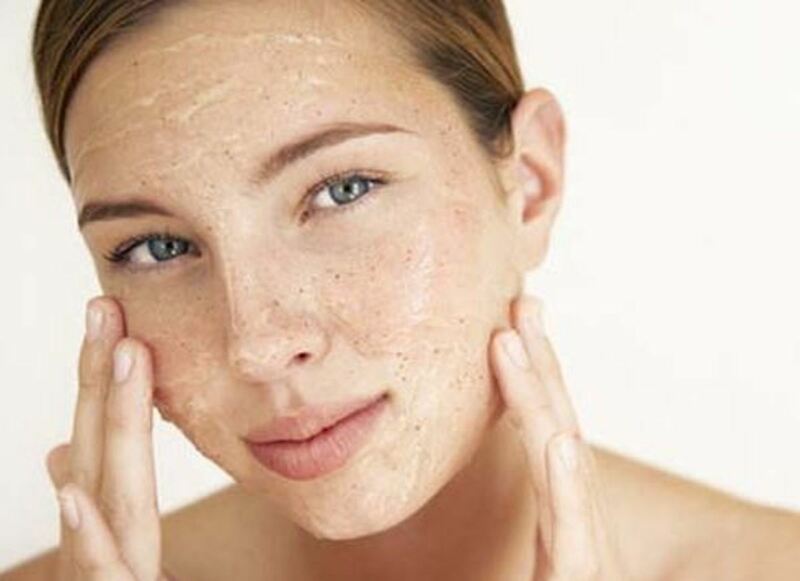 This face mask treats oily skin.Mash 3 tbsp of organic honey with 7 to 9 strawberries in a bowl to make a smooth paste. Spread this lumpy mixture gently and evenly with fingertips on the clean face and neck.Keep the eye area clear. Lie down and relax the facial muscles. Leave the mask on for 15-20 minutes. 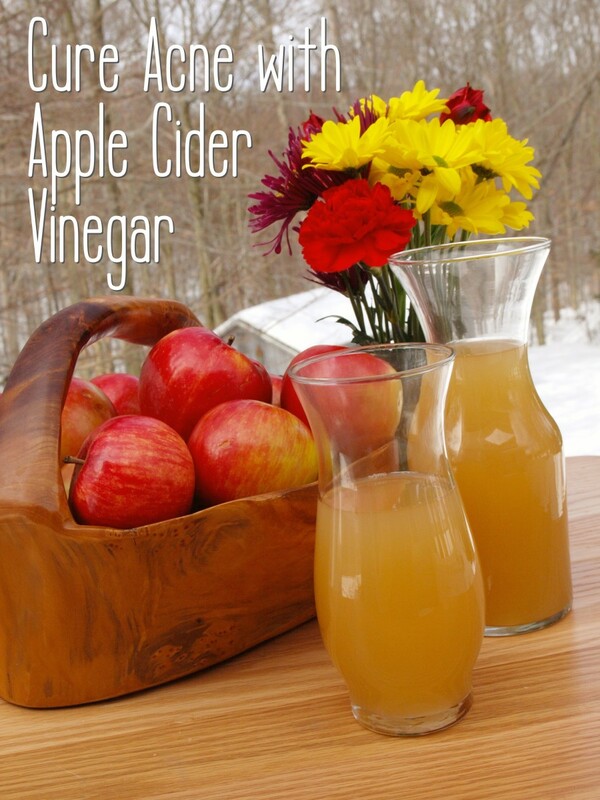 Rinse after 10 minutes with lukewarm water and then with a cold splash. Thereafter pat dry the skin with a clean towel. Strawberry and honey can be combined with other fruits too in order to make the refreshing and soothing fruit masks. Strawberries and the masks made from it are excellent skin cleansers. It is due to the presence of antioxidants, vitamin C, salicylic acid, and exfoliants in the strawberries. The strawberries exfoliate the skin, remove impurities, keep the skin soft, whiten the skin, sooth the skin affected by allergies or irritants and also help the skin to remain strong against environmental effects of stress and pollution. 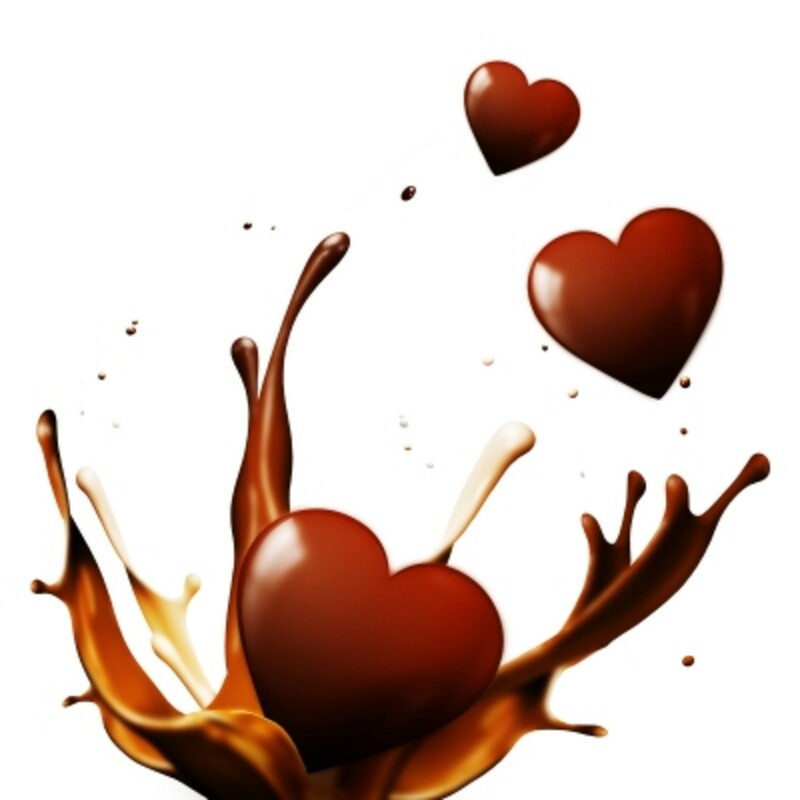 The honey and milk mixed with strawberries are used in facial masks. It acts as a cleanser because it can remove impurities, softens and exfoliates the skin. Rinse overripe strawberries ( 4-6 fruits), heavy cream ( 2 tbsp), raw organic honey (1 tbsp) in a bowl and add white vinegar to it. Then pour the vinegar out of the bowl and rinse the berries again with water so that no vinegar remains on the strawberries. Now dry the strawberries with a clean cloth or paper and mash them. Mix the contents well with heavy cream and honey. Apply it on the face. Leave it for 30 minutes, then pat dry after rinsing with warm water. Organic honey softens the skin.This mask is a powerful acne fighter, makes the skin smooth and tight and removes impurities from the skin. Take ripe strawberries ( 5-6 fruits), heavy cream or yogurt (1/2 tbsp) and organic honey (1/2 tbsp). Add the cream and honey on mashed strawberries and make a smooth and uniform paste. Apply the paste gently and evenly on clean face and neck with fingertips by avoiding the eye area. Relax the facial muscles and leave the mask for 20 minutes and then wash with cold and fresh water. Thereafter pat dry the skin with a clean towel. Take very ripe strawberries ( 4-5 fruits),2 tsp. heavy cream ( 2 tbsp),1 tsp and organic honey (1 tbsp). Rinse the strawberries in warm water, dry them with a clean cloth and mash the contents in a bowl. Then mix the cream and honey uniformly and apply on face and throat, but avoid the eyes. 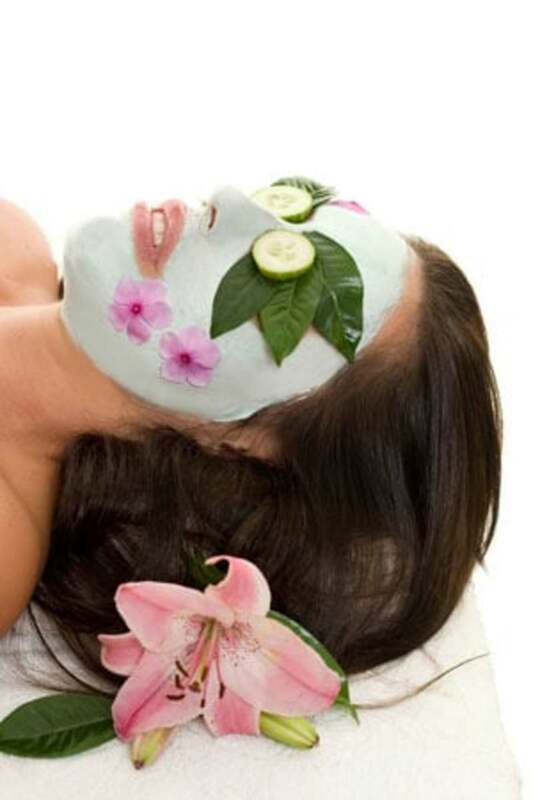 Allow the facial mask to remain o the face for 20-30 minutes and then remove with warm water. Take fresh, clean strawberries (1/2 cup), fresh milk (1 tbsp) and cornstarch (1/4 cup) in a small bowl. Mix the strawberries and cornstarch in a blender till the uniform paste is formed so that it may stay on the face without flowing off. Then spread the paste evenly on neck and face. Leave it for 20-30 minutes and thereafter rinse the face with water and pat dry the skin with a towel. Cornstarch is used to draw out extra oil and impurities from the skin. Finely cut the ripe strawberries (1/2 cup), cornstarch (1/4 cup), low-fat milk (1/4 cup) and organic honey (1 tbsp). Mix the ingredients in a food processor and till a smooth and uniform paste is formed. Take an egg white (1 egg), 1/2 cup sliced Strawberries(1/2 cup), organic honey (1 tbsp) and fresh lemon juice (1 tbsp). Make a smooth paste of all ingredients. Apply the paste gently and evenly with fingertips on your clean and washed face by avoiding the eye area. Lie down and relax the facial muscles. Leave the mask for 15 minutes or till it dries. Wash alternately with cold and warm water and pat dry the skin with a clean towel. This mask tightens, cleans, smooths and exfoliates the skin. This facial mask makes the dirt and dead skin cells loose. It cleans up, soothes and softens the skin. Take almonds (1/4 cup), baking soda (1 tbsp), one egg, organic honey (1 tbsp), sliced strawberries (1 tbsp) and plain unflavored yogurt with active cultures (1 tbsp). Instead of cream use yogurt with live and active cultures to balance the pH value of skin. Make a smooth and uniform paste of all ingredients in a food processor. Apply the paste gently and evenly with fingertips on clean and washed face, avoiding the eye area. Leave the mask on for 1 5 minutes then wash alternately with cold and warm water. Pat dry the skin with a clean towel. Apply moisturizer to seal the skin in order to avoid water loss. This mask tightens, cleanses and exfoliates the skin pores and gives it a healthy glow. Take 6-7 ripe strawberries (5-7 fruits), oatmeal (1 tbsp), fuller's earth (2 tbsp), lavender or rose water(1/2 tbsp) and brandy. Make a smooth paste of all ingredients in a blender and gently spread it with a facial mask brush or spatula on your the clean and washed face and neck by avoiding the eye area. Lie down and relax. Leave the mask on for 20 minutes and wash it off alternately with cold and warm water. Pat dry the skin with a towel. Avoid the use of strawberry facial mask if the skin is sensitive or sunburned because it will cause skin irritation. 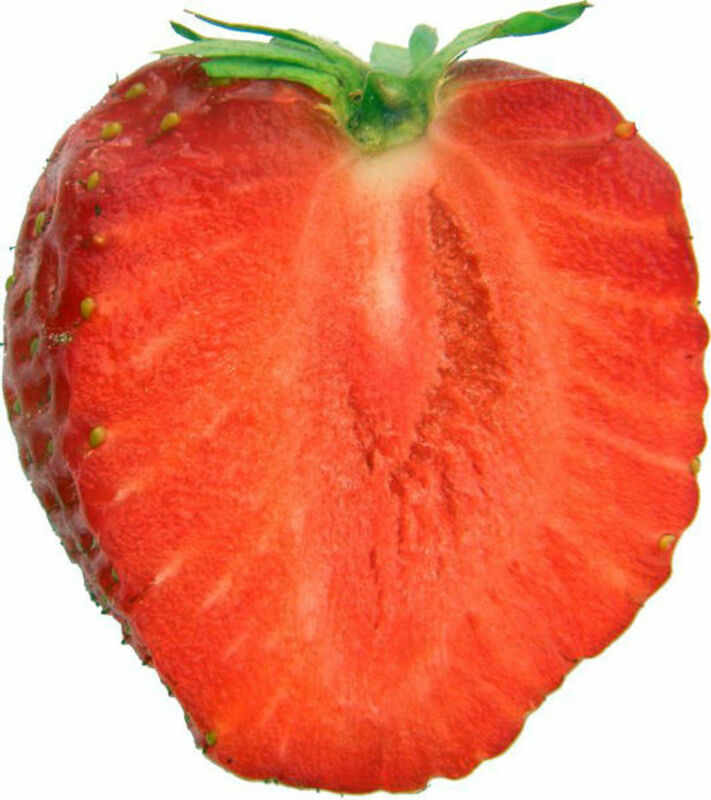 Those allergic to strawberries should take a patch test on a small area of skin behind the ear to see the skin reaction. Be careful with how much to use the fruits containing citric acid like lime, lemon, orange etc. Because too much use may cause acid burns on the skin. Be extra aware if the skin is sensitive. Be careful what and how much essential oils are to be used. 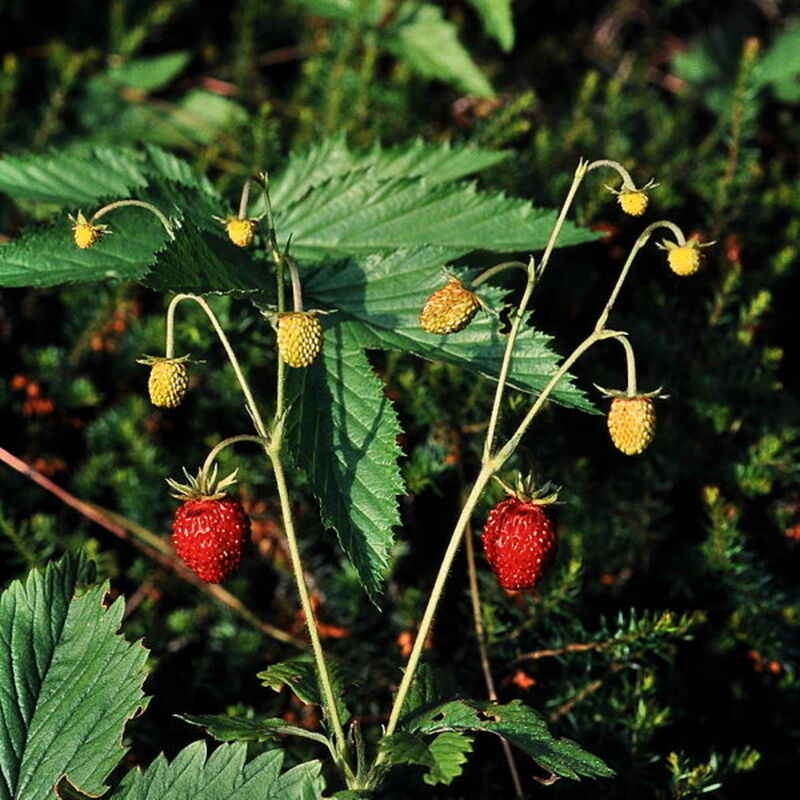 If allergic to strawberries, do not use the leaf infusion. Thanks FemaleAdda Social for the visit and the comment. Strawberry face scrub I never use. I will be good for my skin if I use.